Serving the guests with life of high-end luxury ! La Perla by Sedar is the hospitality brand of Italy. Offering plush stays and opulent facilities to its guests, La Perla by Sedar has established its name as one of the trusted brands of hotel in Italy. To optimize its operations, La Perla sought Sjain to curate hotel management system for its management. Website not equipped online booking module. Over-booking due to irregular record keeping negatively impacts the image of hotel. Housekeeping and restaurant management not efficient. Manual entry of guests and room allotment leading to errors. Inefficient work distribution causing mismanagement. Overall management not technologically equipped hampering the operations. Appealing and interactive website was developed to enhance the user experience. Online booking module integrated with the website to ease the bookings by clients. Hotel management system developed to overcome the mismanagements. Front desk, reservation & booking, property management, multi property support and CRM modules to make sure there is no overbooking and guests are accommodated properly. Housekeeping, laundry management, inventory management, food & beverage costing, maintenance management modules to make sure there is no convenience to the guests. Database backup/restore, reportings, HR/payroll modules for employees and staff for efficient operations. 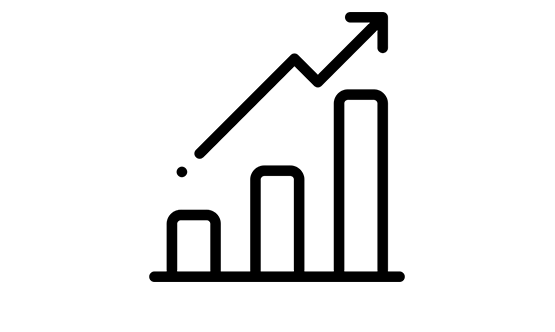 Accounts & finance, invoicing, sales & marketing modules for err-free billings and account management. 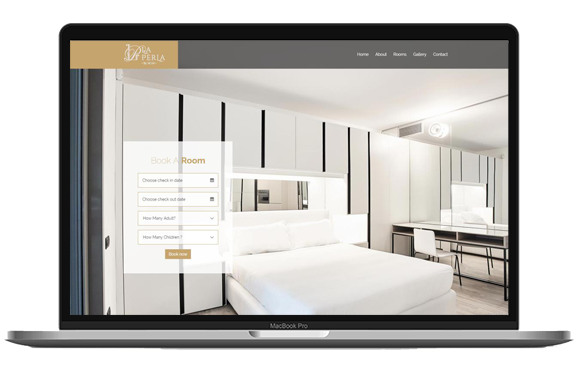 With the integration of booking module in the website, La Perla witnessed increase in website traffic and got more advance bookings. The Hotel Management System customized by Sjain shifted from manual management to technologically automated management optimizing the operations.